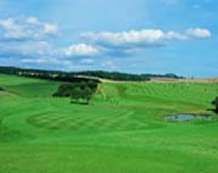 The Kinross Golf Club is an 18-hole course and was instituted in 1884 and offers 2 challenging courses. These are ‘The Bruce’ and ‘The Montgomery’ as well as a recently refurbished 19th Hole hospitality in the easily accessible town of Kinross. 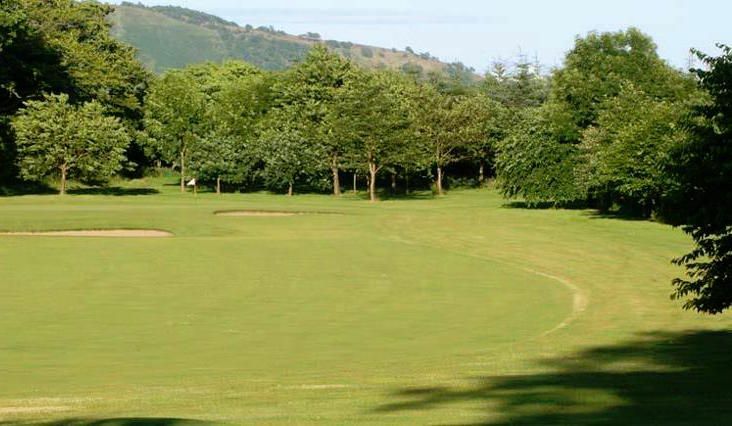 The Montgomery was the first golf course built at Kinross. The Montgomery Challenge is an incentive for Kinross visitors to break 80 (gross). Card a 79 or lower and your next round is on us. If this course is the sensible, polite, and determined sister destined for a life of professionalism and hard work, then The Bruce is the sister who is less predictable and more likely to stray off the beaten path. 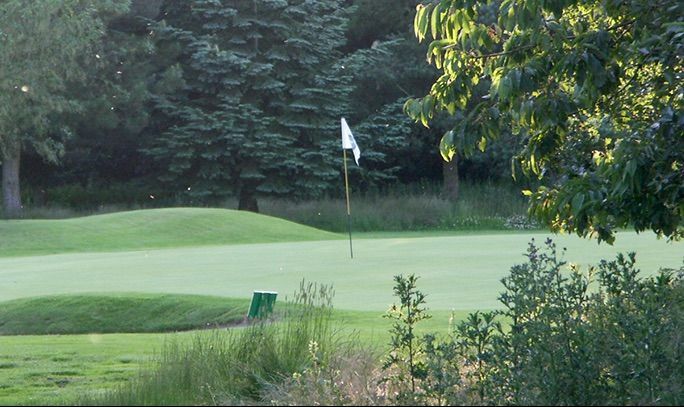 Proof comes in the par-39 outward nine where you’ll find four par-5s in the space of six holes. 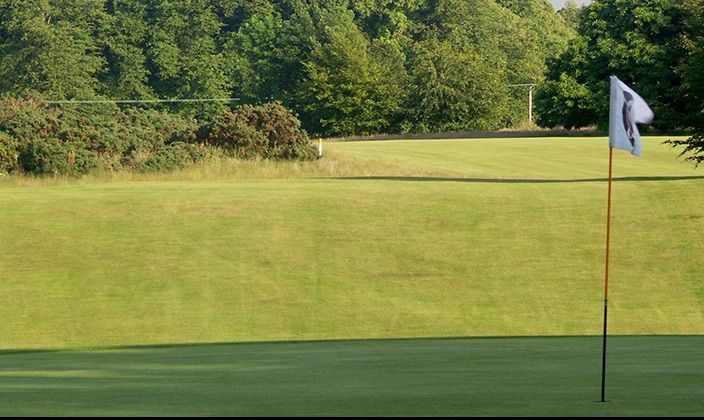 The clubhouse offers fantastic views of the course and the beautiful hills beyond, it provides a real feeling of freedom. 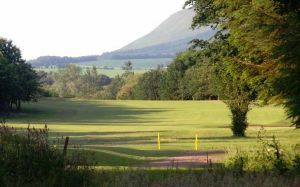 The club is only a half hour drive from Edinburgh and about an hour from Glasgow and is surrounded by breathtaking scenery. 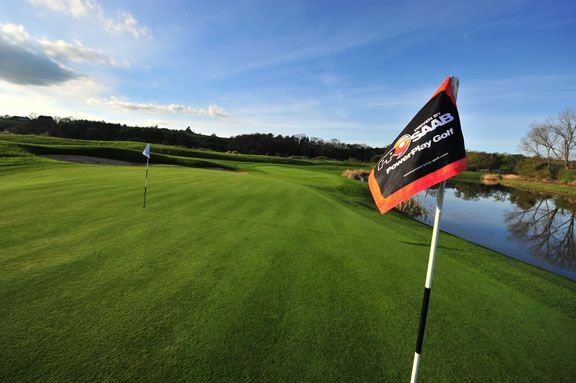 Kinross Red is not yet in our pool of Golf Courses for orders.